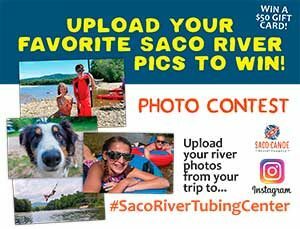 Our Facilities | Saco Canoe Rentals - New Hampshire Canoe, Kayak and Tubing Rentals on the Saco River. Check in … and stay and play awhile! Our well-landscaped, main office and parking area features 5 acres of fun! While your waiting for the rest of your group to arrive or for friends to get prepped for a day on the river there’s plenty to keep you busy! You’ll love our 15-acre private beach where you can put in or take out your tubes and boats. 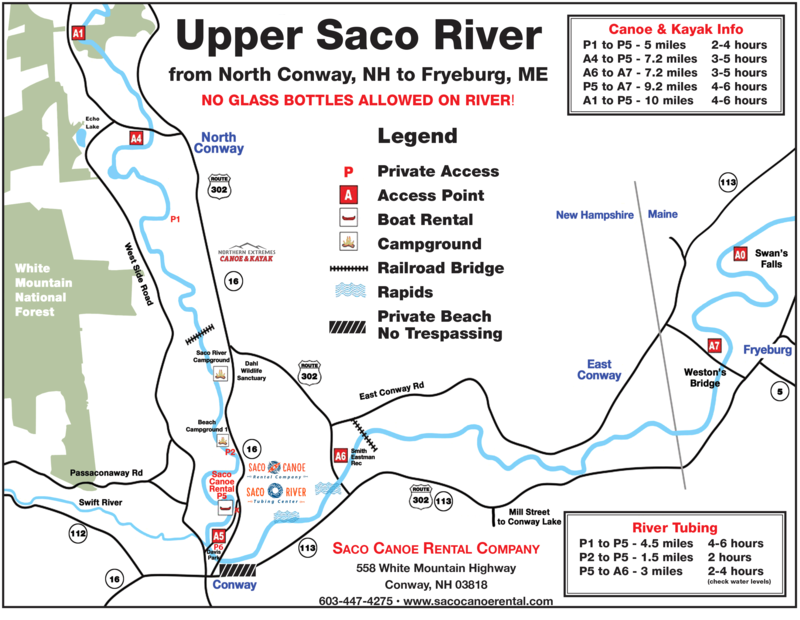 Ask about overnight camping options right on the Saco River!